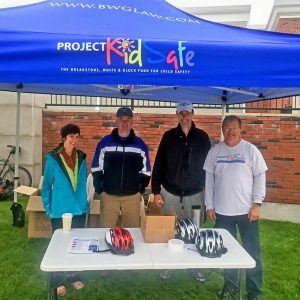 With a donation from Breakstone, White & Gluck’s Project KidSafe campaign, children at The Home for Little Wanderers are ready for safe riding. 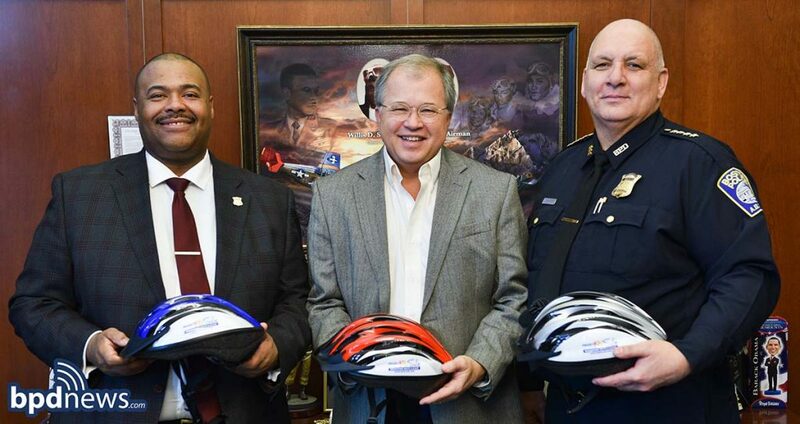 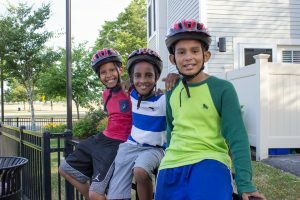 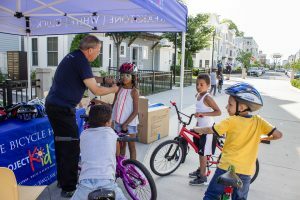 We made a special donation of 100 bicycle helmets to The Home this week, for children and young adults in The Home’s residential and special education programs in Roxbury Crossing, Plymouth and Walpole. 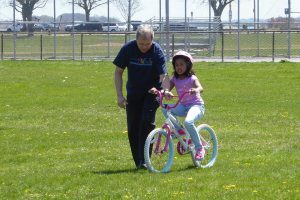 The Home serves children and young adults who need family support because of abuse, neglect or other reasons. 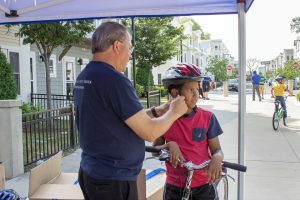 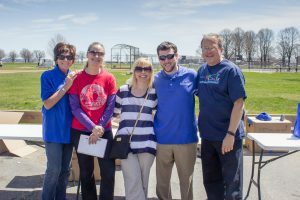 For more than 200 years, it has filled a critical need in the Boston area, keeping children safe and helping them transition into foster care, adoption or independent living as adults. 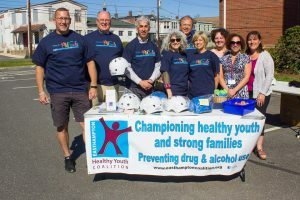 The Home provides the basic necessities of food, shelter and clothing for children, as well as mental health services, counseling, special education and many other services. 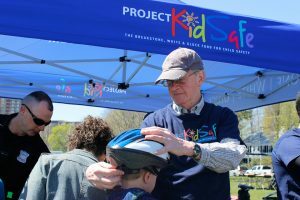 Breakstone, White & Gluck is committed to keeping children safe through our Project KidSafe campaign. 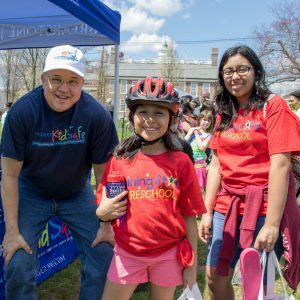 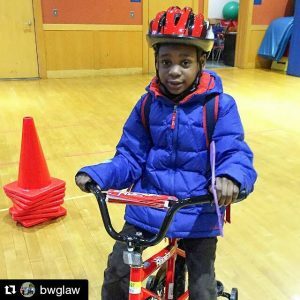 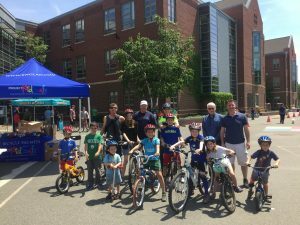 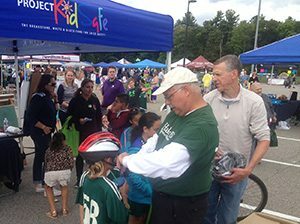 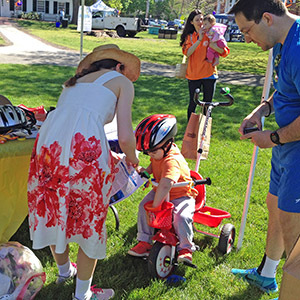 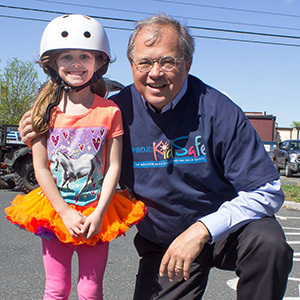 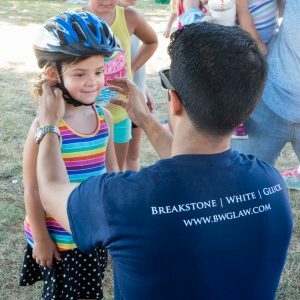 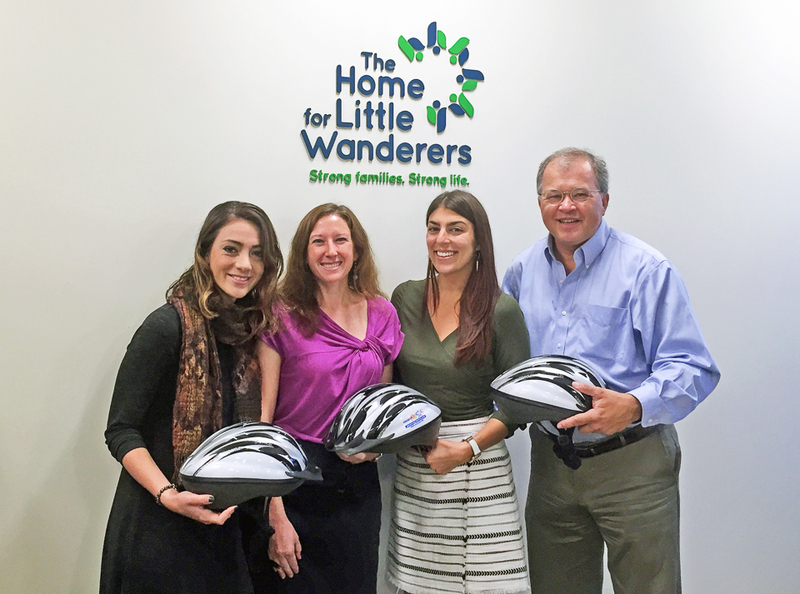 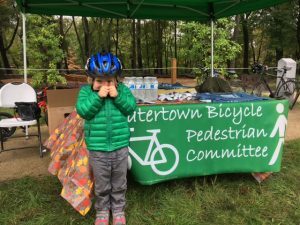 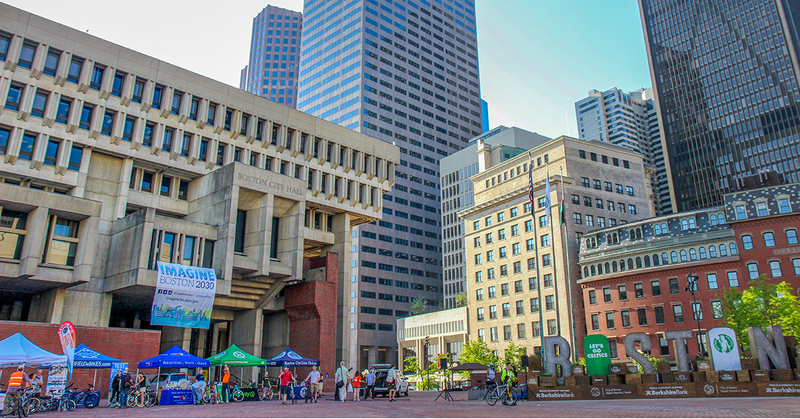 Since 2013, our law firm has donated over 10,000 bicycle helmets to children who need one in Massachusetts. 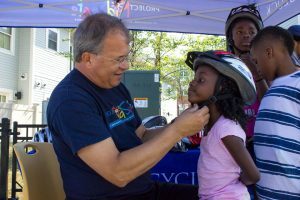 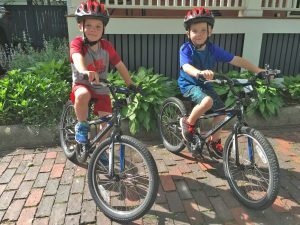 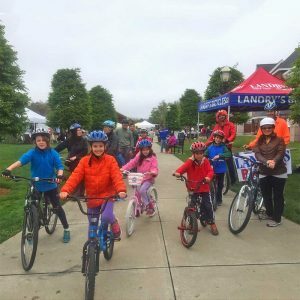 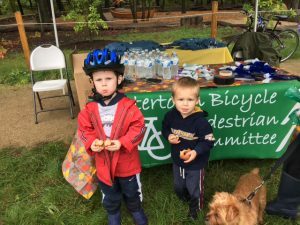 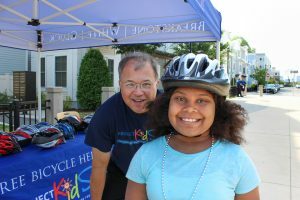 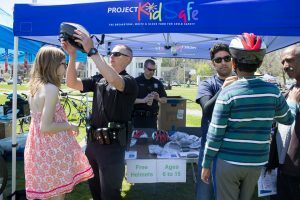 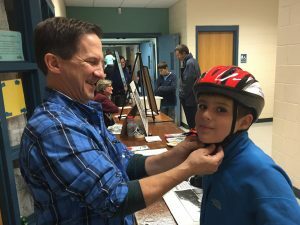 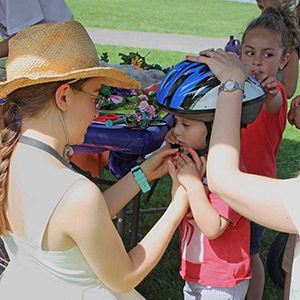 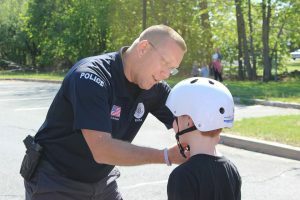 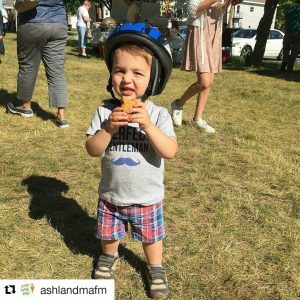 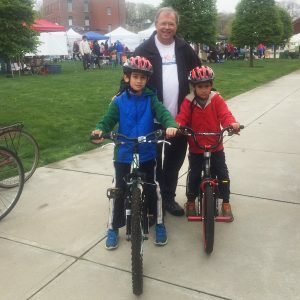 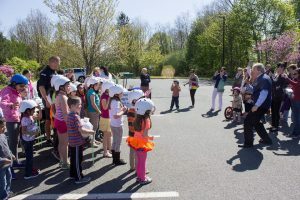 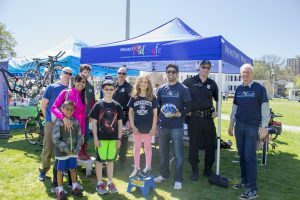 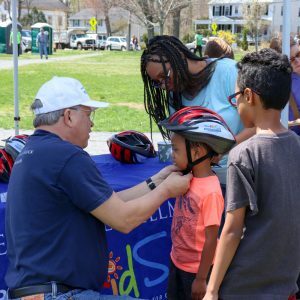 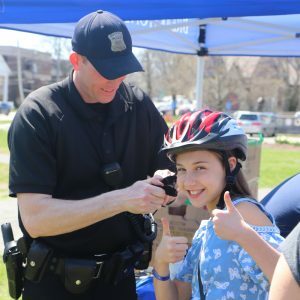 Our goal is to encourage children to wear bicycle helmets every time they ride to prevent serious head injuries in bicycle accidents or falls. 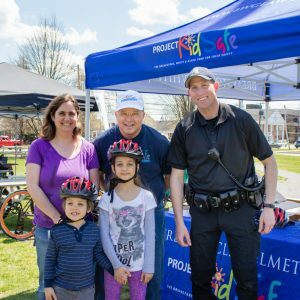 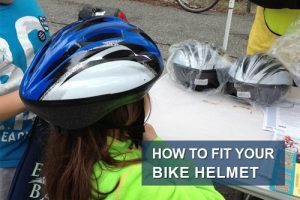 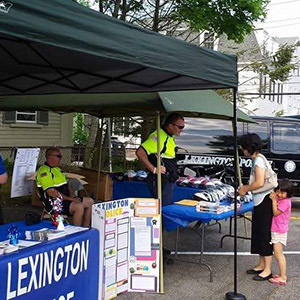 We learned about The Home’s need for new helmets from a volunteer. 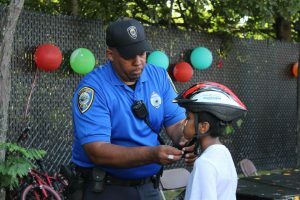 She told us children at The Harrington House in Roxbury Crossing were wearing old and worn-down helmets. 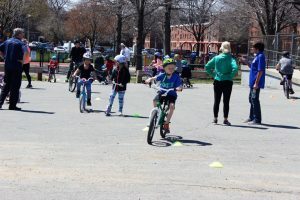 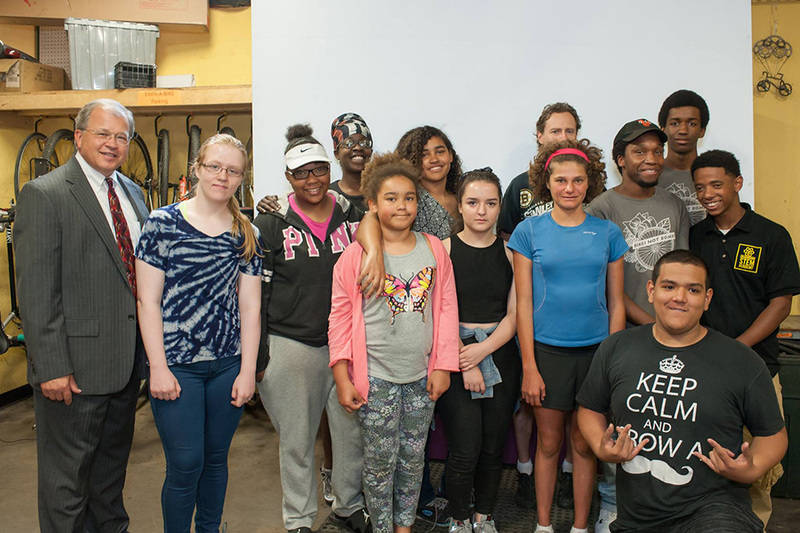 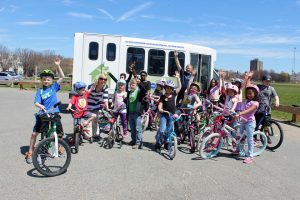 Then we learned about the need at the other programs and were told the children and young adults love to ride bikes. 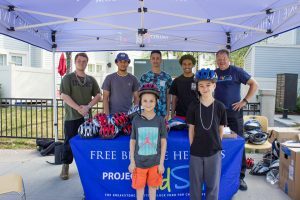 We saw an opportunity to help.